#DeleteFacebook is trending, but what do you think? Some UK MPs are calling for Mark Zuckerberg to answer questions. OVER THE WEEKEND, a series of revelations into the relationship between Facebook and campaign firm Cambridge Analytica have rocked the tech and political worlds. A Facebook whistleblower and an investigation led by The Observer newspaper claimed that data from 50 million Facebook profiles were used to predict and influence voters’ choices at the ballot box. Further revelations have followed about Cambridge Analytica allegedly offering to use bribery and entrapment to swing elections. 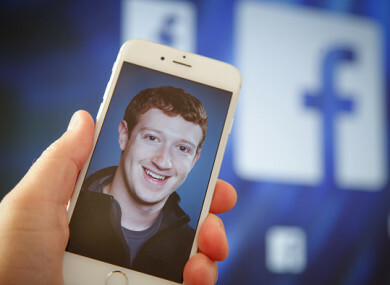 As Facebook faces potential investigation and calls are made for Mark Zuckerberg to answer questions personally, some people are saying they are considering quitting the social network. On Twitter, #DeleteFacebook even began trending. Today’s poll, Are you considering deleting your Facebook? Email “Poll: Are you considering deleting your Facebook? ”. Feedback on “Poll: Are you considering deleting your Facebook? ”.